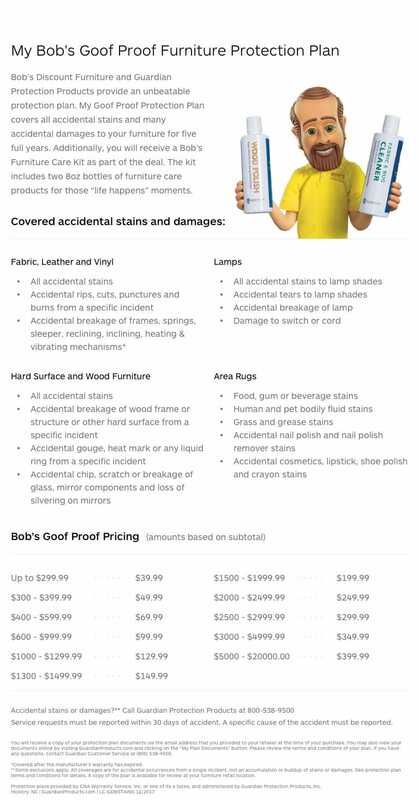 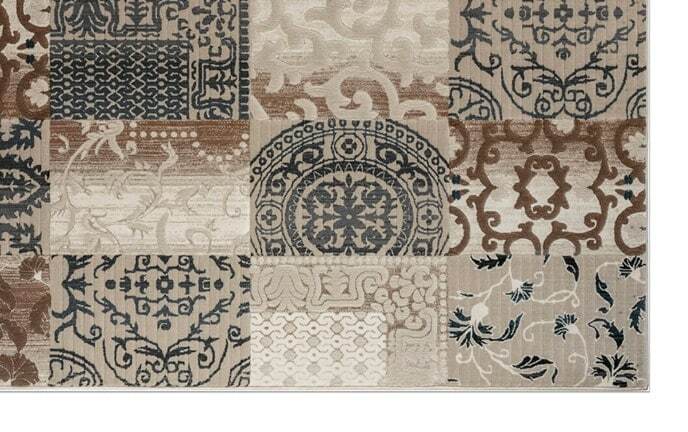 My Cruise Rug has high-end style for less! 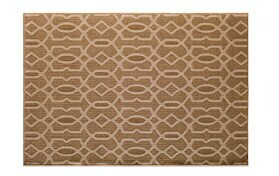 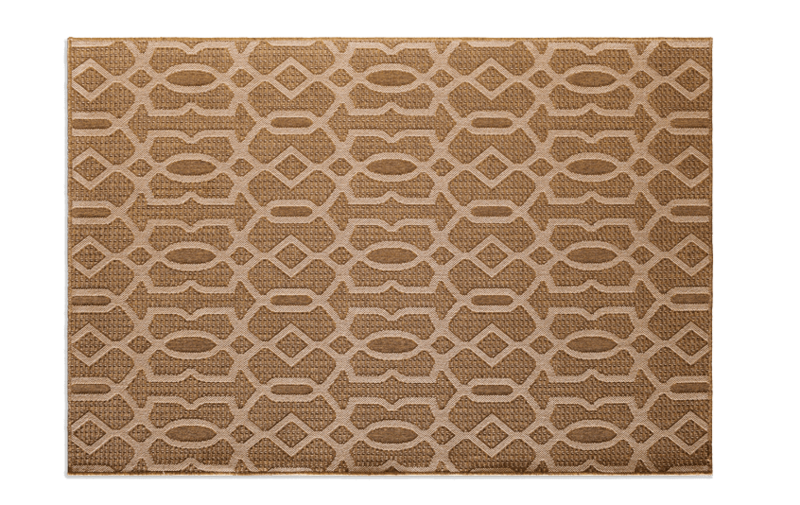 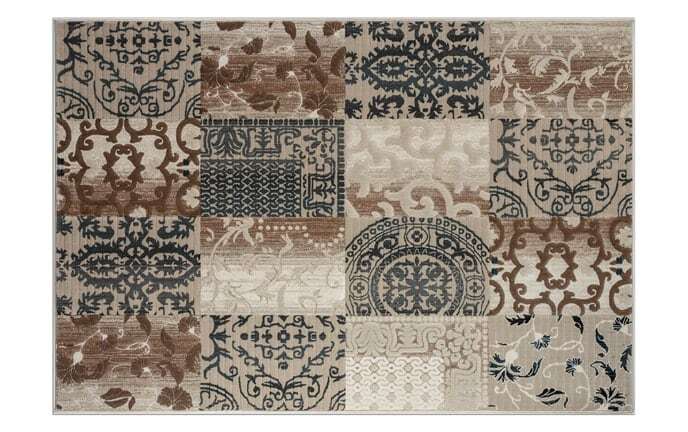 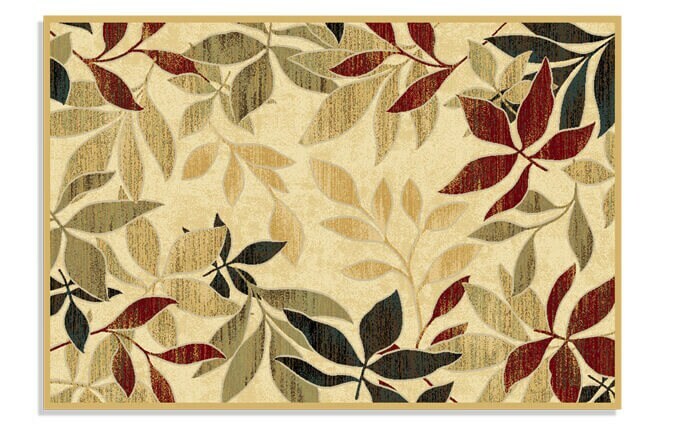 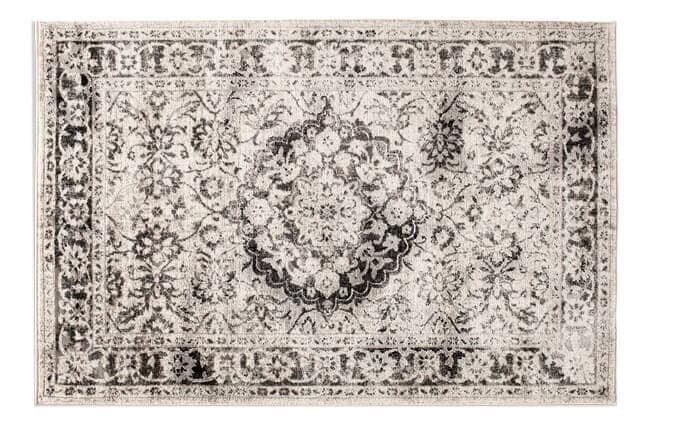 The transitional pattern styling, along with the natural and gray colors truly make this rug a must-have for your home. 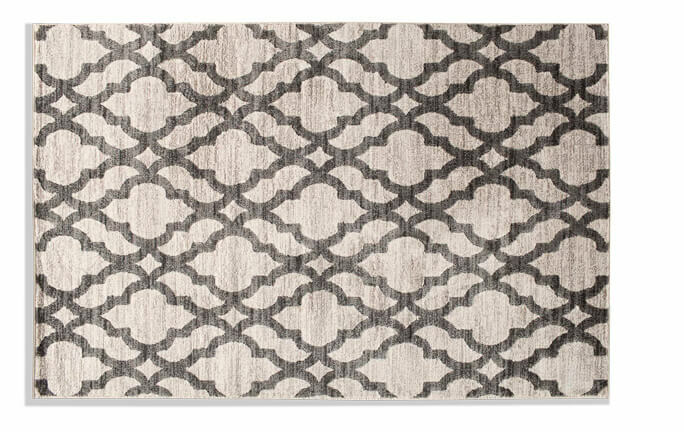 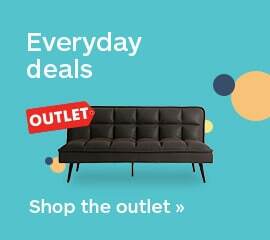 Even better, you have the option of using it as either an indoor or an outdoor rug- how could it get any better than that?